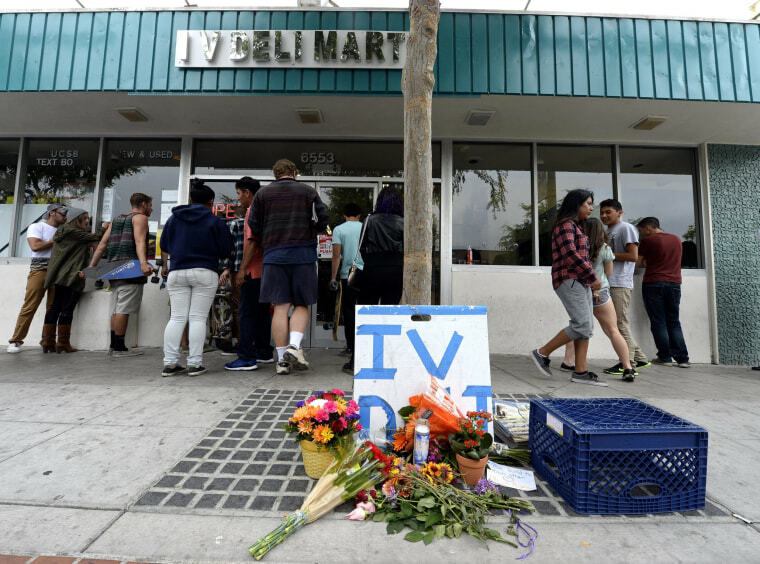 A crazed rampage Friday night in Isla Vista, California, left seven dead, including the suspect, and emerging details show that 22-year-old gunman Elliot Rodger had bitter, angry feelings toward women. A series of YouTube videos and online forum posts demonstrate Rodger's frustration over being repeatedly romantically rejected and his disturbing views of women in general. “Women’s rejection of me is a declaration of war, and if it’s war they want, then war they shall have," Rodger wrote in a novel-length manifesto left behind. But Rodger's comments stirred a powerful response from women on Twitter, who used the hashtag #YesAllWomen to share stories about how sexism and misogyny have affected their own lives. #yesallwomen because I live in a world where my 'no' signifies the beginning of a negotiation that shouldn't have to take place. The hashtag also resonated with many men, who expressed that the tweets were eye opening and an important read. Guys need to read #YesAllWomen and have a good think. If you're a woman, sadly, you don't need to.